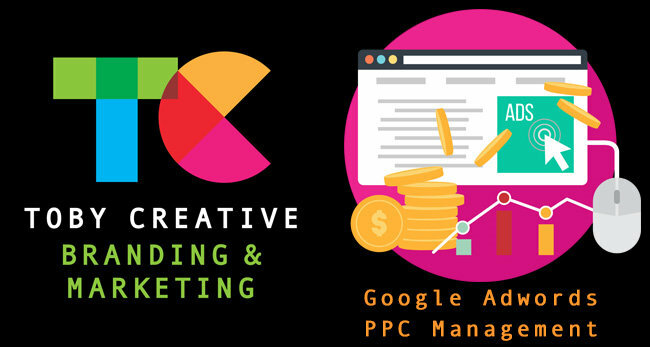 Toby Creative is a Google Partner and Google Adwords certified company. New to Google Adwords? First time Google Adwords clients will receive a FREE $100 Adspend after spending their first $25. Sign-up now and receive 50% OFF your first month of Toby Creative Google Adwords Management during August. No lock-in contracts! Optimisation and support from our Google Adwords specialist team. Local Perth Account Manager. Also, receive a FREE Google Adwords Pay-Per-Click (PPC) Marketing Insight Report and find out your potential ROI today. Pay-Per-click (PPC) is a powerful online advertising model that allows site owners to direct traffic to their websites whenever an ad is clicked on a search results page. Compared to traditional ads, PPC ads will only show themselves to people who search for a related keyword, allowing it to target a specific niche or market. Toby Creative carefully manages your PPC advertising targeting specific keywords that attract your ideal consumer, particularly whilst they are in the buying decision cycle, and drive them to actions within your business – filling in a form, phoning the business, drive the consumer in-store, making a purchase in your online store, or other specific desired actions. Find out more today! Creating visibility for our clients to local providers and consumers. 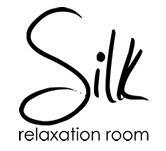 Silk Relaxation Room in Westfield Whitfords Shopping Centre is pleased to offer you the Dry Needling treatment special offer. 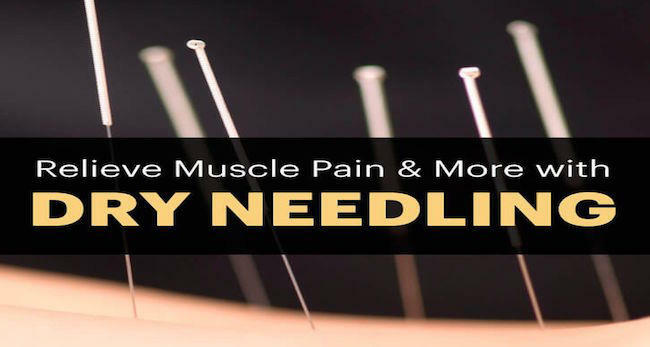 Dry Needling is a technique used to treat muscle pain. The techniques use a “Dry” needle, one without medication, inserted through the skin into areas of the muscle, known as trigger points. To find out more about this treatment or book this special offer, mention the Toby Creative eNewsletter Client Spotlight Special Offer when you visit Silk Relaxation Room at Westfield Whitford Shopping Centre.